Mary and Graham Storrie founded the charity in January 2004 to create a legacy for their daughter Rosie May who was killed on 28 December 2003. The charity’s first project was giving a part of the donations the family had received in response to Rosie’s death to the Sheffield Children’s Hospital. After witnessing the 2004 Indian Ocean Tsunami during their Christmas Holidays in Sri Lanka, Mary and Graham decided to extend the charity’s operations overseas and founded the Rosie May Home in Sri Lanka, a project for children whose parents had fallen victim to the tsunami. 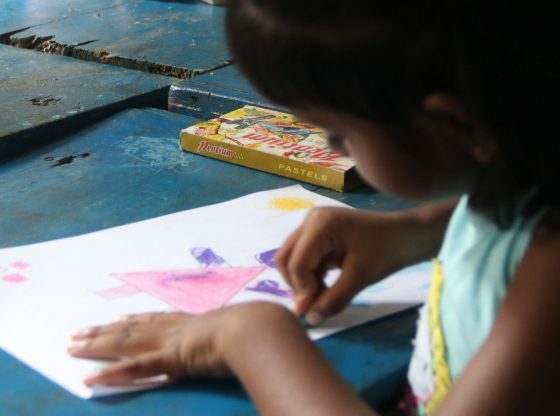 In addition to the charity’s work in the UK and Sri Lanka, the Rosie May Foundation also runs projects in Nepal today. These include a rebuilding initiative for a school that was destroyed in an earthquake in 2015 and educational empowerment programmes for women and children. 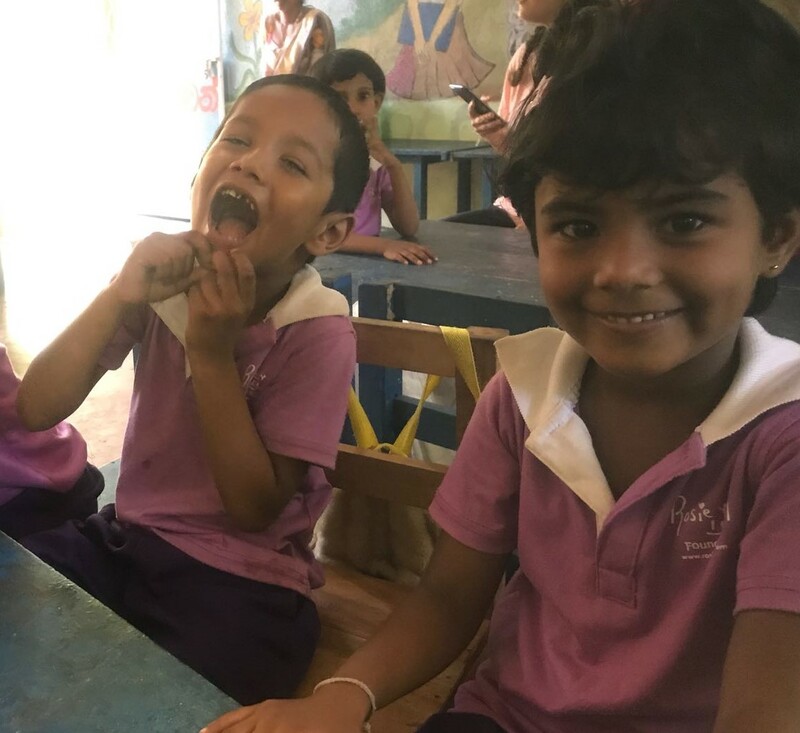 In 2016, the charity initiated its second development programme in Sri Lanka: Project Hope, which is where the author of this article spent three weeks in June 2018.